As you approach Lower Tresmorn you will know that you have found that special place. 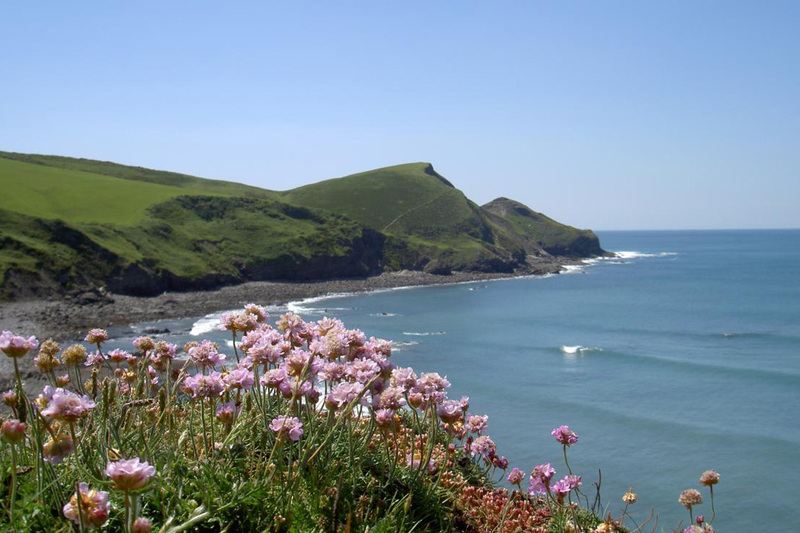 Close to the beach at Crackington Haven and overlooking a rugged and beautiful stretch of the North Cornwall coast, owned and protected by the National Trust. 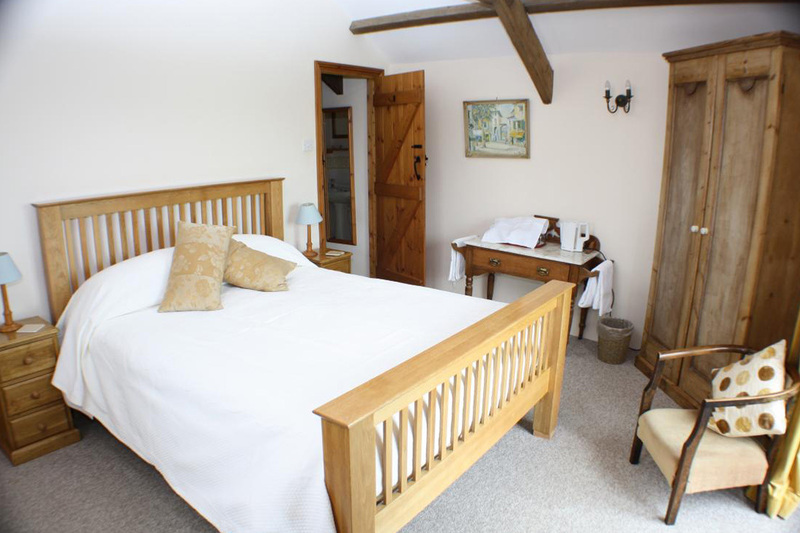 ‘Highly Recommended’ Farmhouse Bed & Breakfast accommodation. 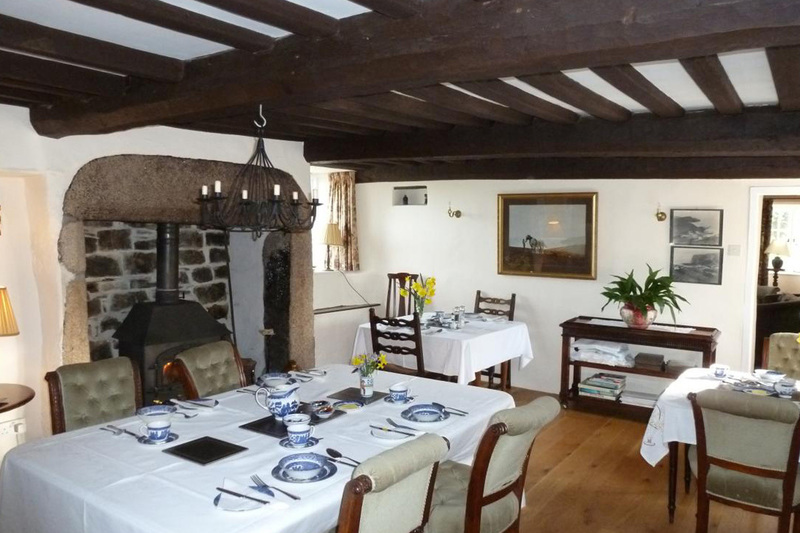 The medieval farmhouse is set in the midst of a family farm. 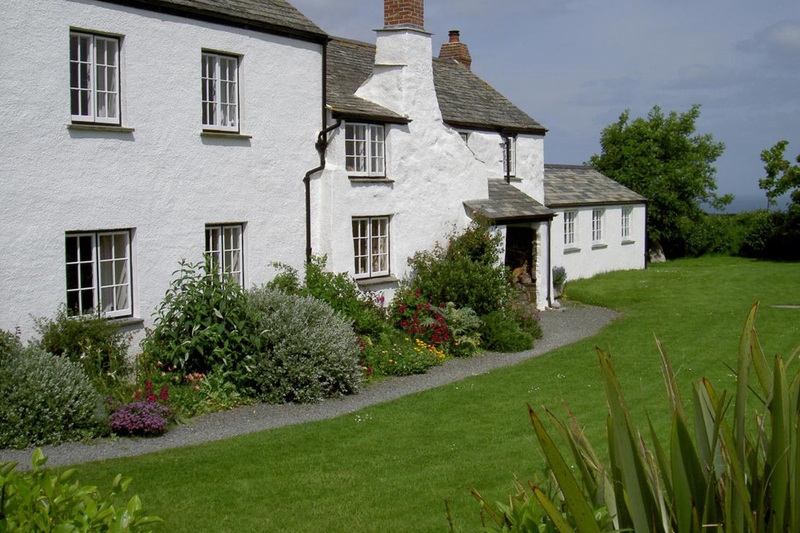 There is direct access to the coast path, just a few minutes walk down the picturesque lane and across a field. From this tranquil walk there are amazing views for miles up and down the rugged coast and across to Lundy. When you take the drive down the lane through an undulating field (which is all that remains of a medieval village) with the sea view behind the farmstead, you will realise what a special place this is to relax, unwind and escape from the pressures of modern day living.